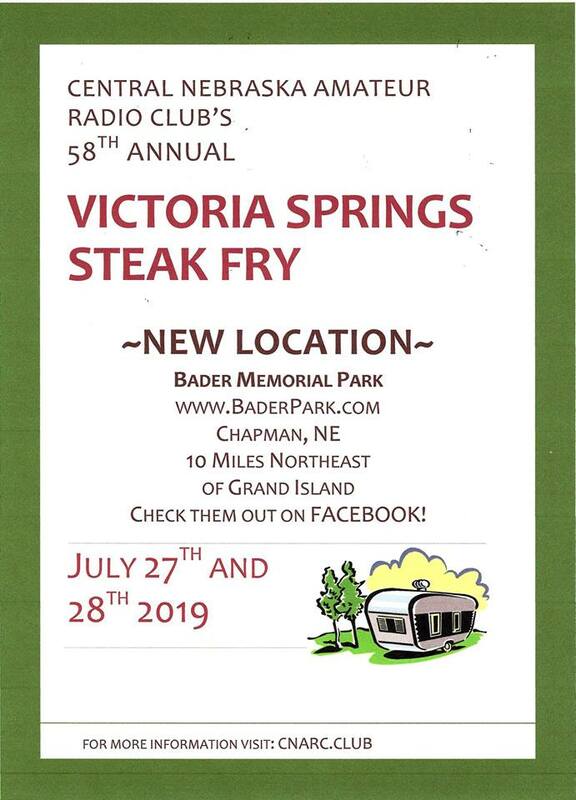 annual Steak fry, the new location is Bader Memorial Park NE of Grand Island. Links to the park site and the club site are below. 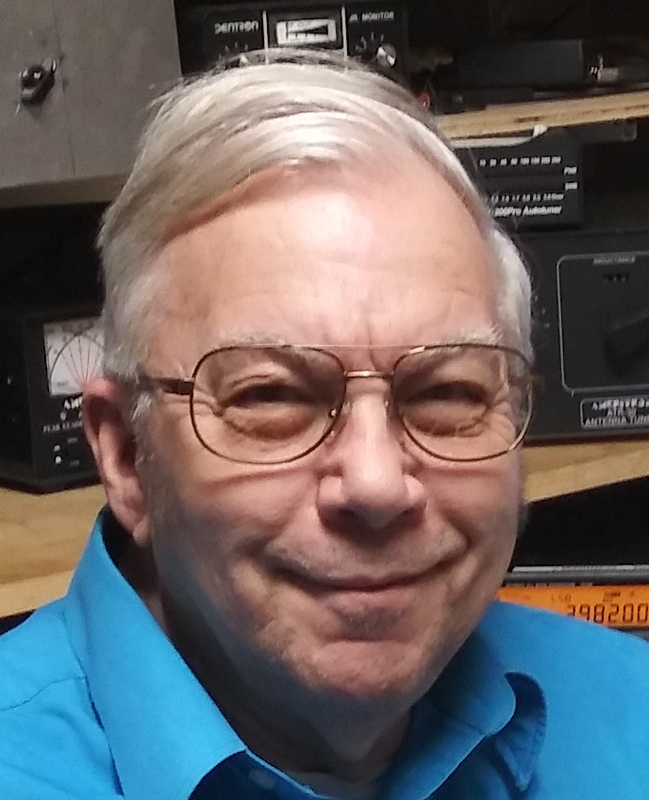 about them leave me a note on contact page.